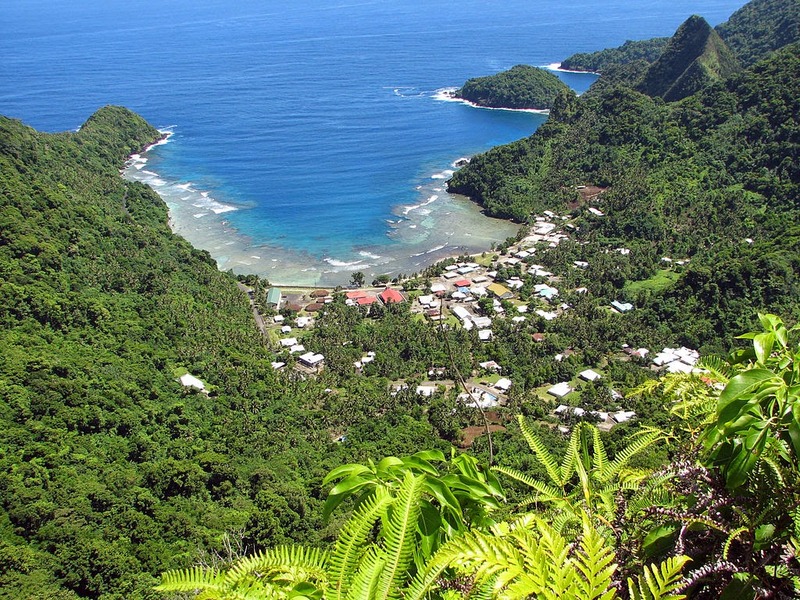 Zorro, JH1AJT, will be active as KH8Z, from Tutuila Island (IOTA OC-045) in American Samoa between 12 – 19 January 2015, after his business trip to KH6. His activity will be mainly SSB on 10 – 40m bands, 600W using verticals; holiday style operation. QSL via JH1AJT direct or JA Buro.